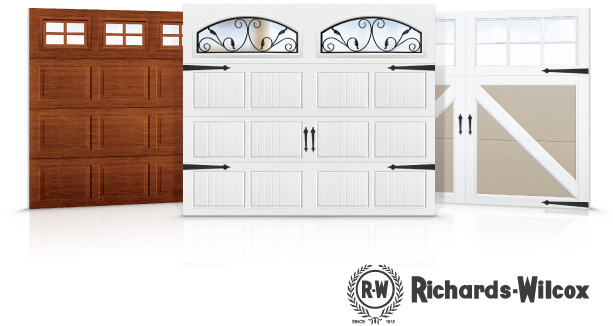 Our Richards-Wilcox residential garage door lineup is unique in the industry. 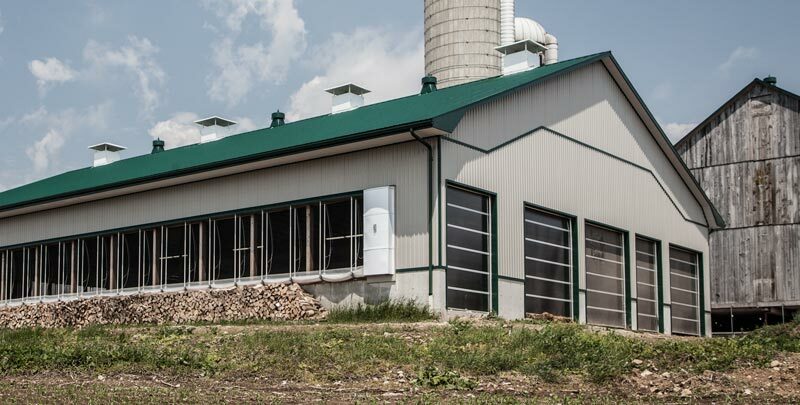 Made in Ontario for Canadian climates, each overhead door is engineered for life with lifetime warranties and thick enough and tough enough to last a really, really long time. From Carriage House to Traditional designs, there's a door that matches your home and your lifestyle. For heated garages, our doors and installs ensure minimal heat loss. We also offer homeowners garage door opener installations—with operator solutions that fit your environment—smart phone door management solutions, and routine service and maintenance for all garage door makes. Be sure to come in to see our showroom! 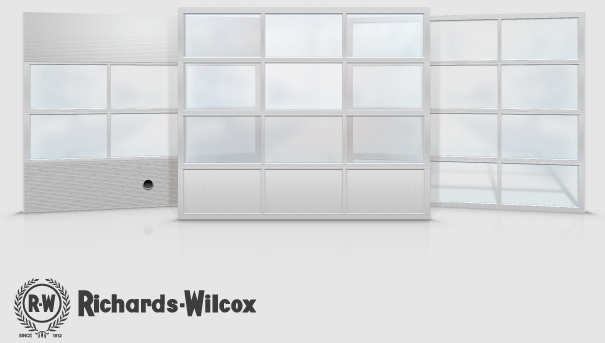 For commercial applications, we can install sectional insulated steel doors, aluminium overhead doors with glass for maximum light and visibility, or polycarbonate doors that are strong yet lightweight and translucent. Each door is built for the rigors of a workplace environment and frequent use, and are engineered for worry-free operation. Sentry installs quick open door openers—with customizable speed settings. Keep in mind that if your door operator doesn't work quickly and well, your heat losses can be expensive—not to mention the frustration and time costs of inoperability. We address both with the right door, the right opener, and a maintenance commitment. Agricultural door applications present unique environmental and wear challenges. We understand that, and offer you door solutions that are up to the challenge. Especially for dairy farmers, we offer an annual service contract for preventative maintenance, avoiding downtime and ensuring your doors work day after day. Keep in mind that we also offer smart phone solutions that give you the option to open or close your doors or gates remotely. Most of our ag installs include obstruction sensing, which reverses the door based on sensitivity settings you control. We avoid photo eyes due to issues in agricultural usage. Please consult us for products and solutions for your farm.